Country Club Band Hammock Dunes, Corporate entertainment hammock Beach Resort, Convention entertainment Palm Coast, Convention band Hammock Beach resort. 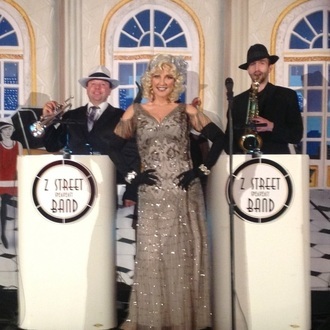 The Z Street Band, corporate entertainment Palm Coast, convention Band Palm Coast. 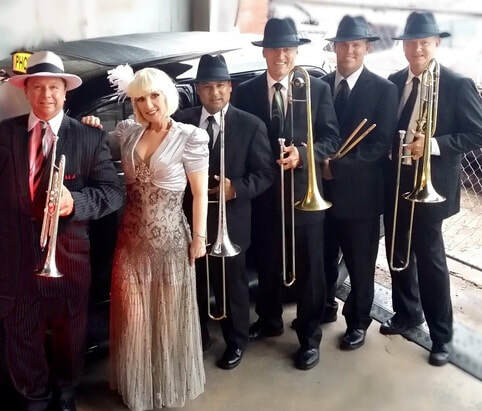 Florida's most prestigious for corporate events and theme parties. Fully insured. 2 to 8 pieces.